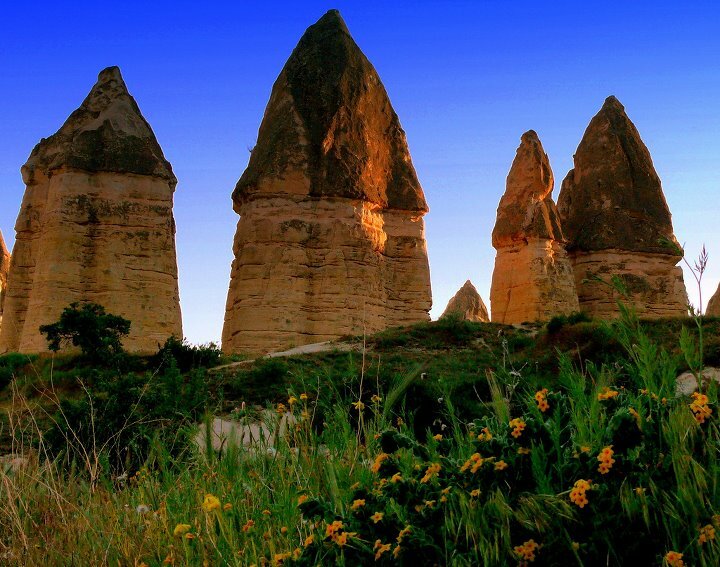 Gorkundere Valley is on the way to Goreme Open Air Museum. You pass the Tourist Hotel and turn right from the main road. You can walk there 5 or 10 minutes. I generally say it is the start point of the Goreme story. There are some rock-cut shapes and fantastic scene around the hotel and Goreme.Next tip onto Zemi Valley. P.S: Some people think this valley as Love Valley, Love Valley is on the way to Cavusin Village.